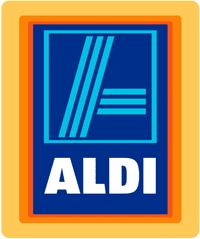 Here are all the Aldi deals starting 7/21 or 7/24 depending on your region. Aldi doesn’t take coupons, so any coupons included are for price matching purposes. Feel free to leave a comment with any additional deals or coupons you find. Beefsteak Tomatoes, 20 oz, 99¢ pk. Seeded or Seedless Watermelon, $2.99 ea. Green Peppers 20 oz , 99¢ pk.